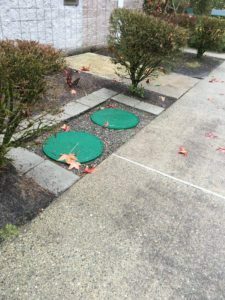 If you are unable to attach to a municipal sewer system for your home or commercial properties wastewater needs you will need a septic system. But where do you turn to ensure you are working with a company that understands and knows septic systems? You have just found that company! Whether you are building a structure that needs a septic system or you have an existing septic system that needs replacing we are the company to call. Our skilled and trained technicians will assess your property, the size of the building and the projected use of the system. They will recommend the right septic system appropriate for your property and your family or business. 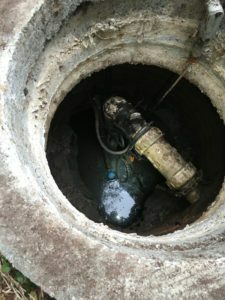 A septic system requires an underground septic tank to collect and hold the wastewater before it is dispersed into the rest of the system to create clean water that can be absorbed into the soil. But to make all that happen correctly, the septic tank must be installed correctly. But what will it cost to install? Many factors, including tank size and tank material, will affect the cost of a septic tank. Also, the location of the tank and soil types affect the cost. Give us a call and we will help you determine the cost of your septic tank. We also provide you with tips to take care of the septic tank and the septic system after we install it. There might be several companies offering to replace your septic system in Alderton. However, to ensure that you are working with a company that will offer you quality services at reasonable prices you need to do your research. 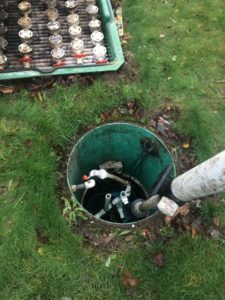 If you need to replace the septic system for your home or commercial property in Alderton or you need a septic system for a new property call Vac-Tec at (253) 777-4887.